Eyelid surgery, also known as blepharoplasty, removes the fat and excess skin that develops around the upper and lower eyelids. Individuals with hooded eyelids or bags underneath their eyes can look constantly tired or sad. 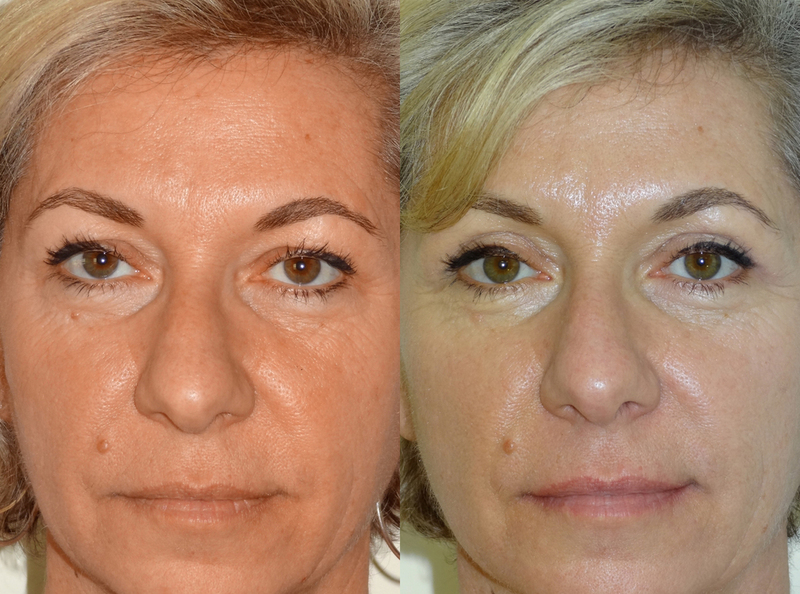 With the operation you can regain that brighter, more alert, and rested appearance of years past. For upper eyelid surgery, an incision is hidden within the natural fold of the upper eyelid, extending slightly beyond the outside corner into the crows feet or other existing creases. For lower eyelid surgery, an incision is hidden just below the lower lashes. 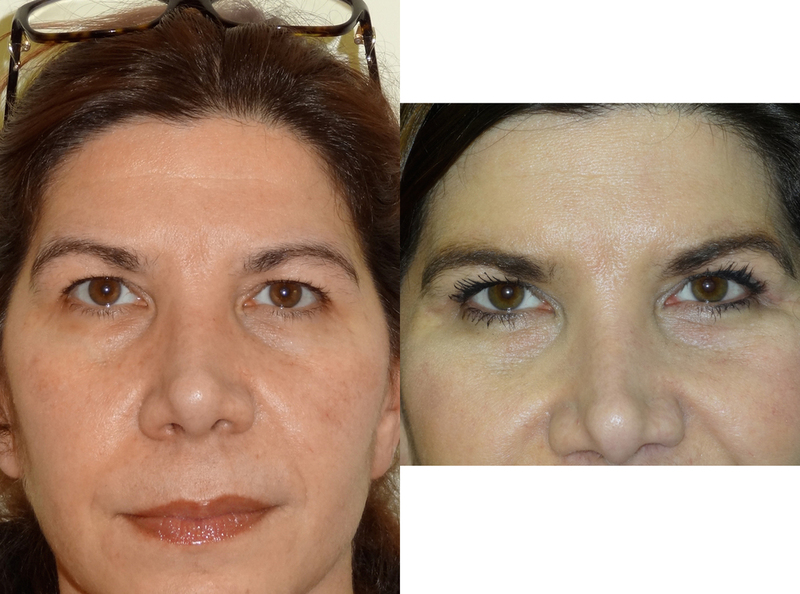 Excess fat in both the upper and lower eyelids may be removed, or sometimes lower eyelid fat is redistributed. These procedures are performed while you are under sedation anesthesia so that you will be comfortable throughout the entire procedure. After surgery, you will need to sleep with your head elevated for a few days and apply ice-cold compresses for 72 hours. The stitches will be removed within 3 to 4 days and the bruising and swelling normally lasts no more than seven to ten days after which you will be able to resume most of your normal activities.